Worsted Weight Yarn. 3 colors: Green, Pastel Green and Fuchsia. 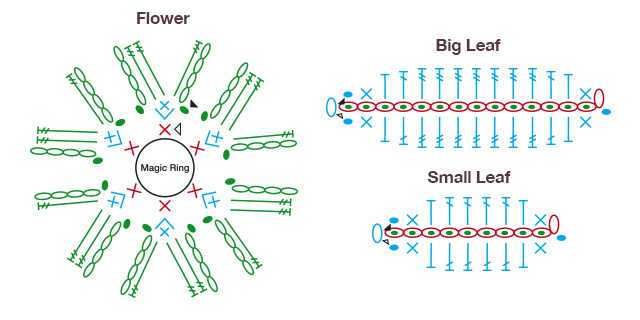 With Pastel Green yarn create a Magic Ring with 6 sc. 2 sc in each sc. Join. Change to Fuchsia yarn. * 4 ch & 1 trc in next, 2 trc, 4 ch & 1 sl st in next * repeat 5 more times. 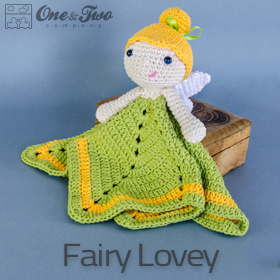 With Green yarn do 15 ch. 1 sc in 2nd from hook, 1 hdc in next, 1 dc in next, 1 trc in next 7, 1 dc in next, 1 hdc in next, 1 sc in next, 1 sl st in next, 1 ch, turn (now you are going to work in the opposite side of the ch), 1 sl st in next, 1 sc in next, 1 hdc in next, 1 dc in next, 1 trc in next 7, 1 dc in next, 1 hdc in next, 1 sc in next, 1 sl st in next. 1 sl st in next 14 ch. With Pastel Green yarn do 10 ch. 1 sl st in next 9 ch. 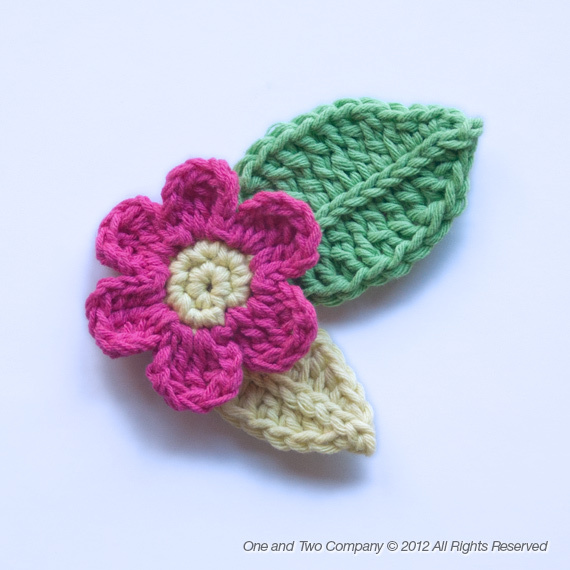 Finally sew the leaves and flower creating the combination that you like. 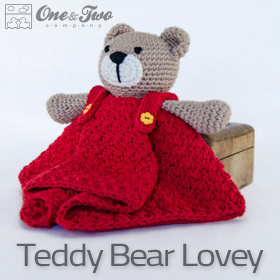 One and Two Company is a place where you can find crochet patterns, funny and original, with the hope that you have fun making them. 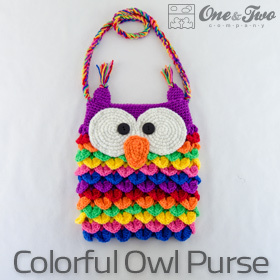 Fill your life with color and creativity with crochet items made by you. 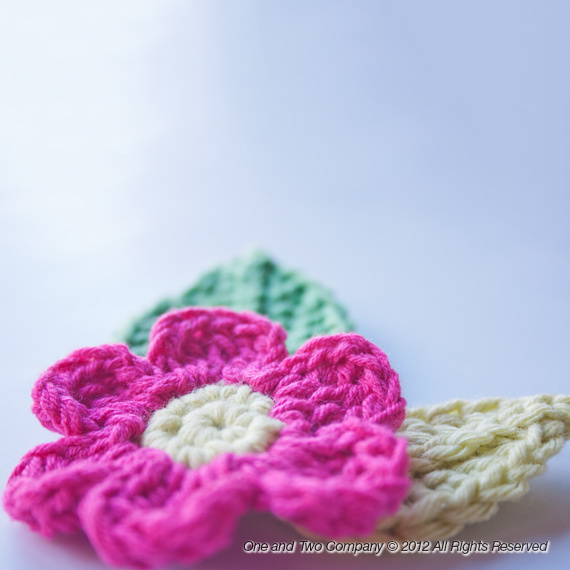 I hope to help the world of crochet will be more interesting and fun.